Hale Ko'u Aloha means House of My Beloved. 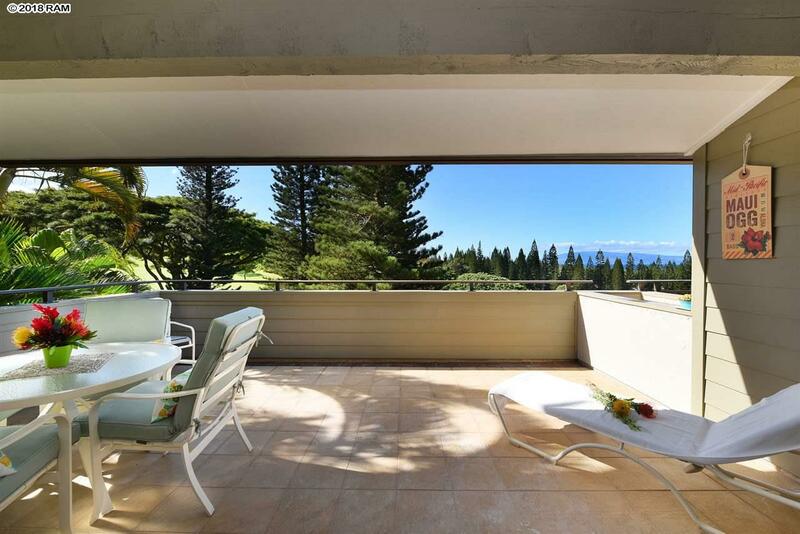 Welcome home to a touch of romance and Old Hawaii in this plantation inspired 1 bedroom, 2 bath Kapalua Golf Villa. An extensive remodel was completed in January 2016, where new meets vintage Maui in this wonderful, townhouse style villa. Top of the line appliances and fixtures accented with ceramic subway and sea glass tiles in the kitchen and baths lend a feeling of serenity and nostalgia. Vintage and modern art pieces by Hawaiian artists fill the walls and shelves. Upgrades include Hunter Douglas louvered shutters on windows & doors, HD remote controlled blinds, new air conditioning unit, Shenandoah wood cabinets, Crown molding, Mohawk SmartStrand Ultra carpet, ceramic tile, Skyline shower door, Kaba front door lock with remote access via app, and Bose Bluetooth sound systems on the tvs. Sellers insulated the attic for better a/c retention and new water heater. 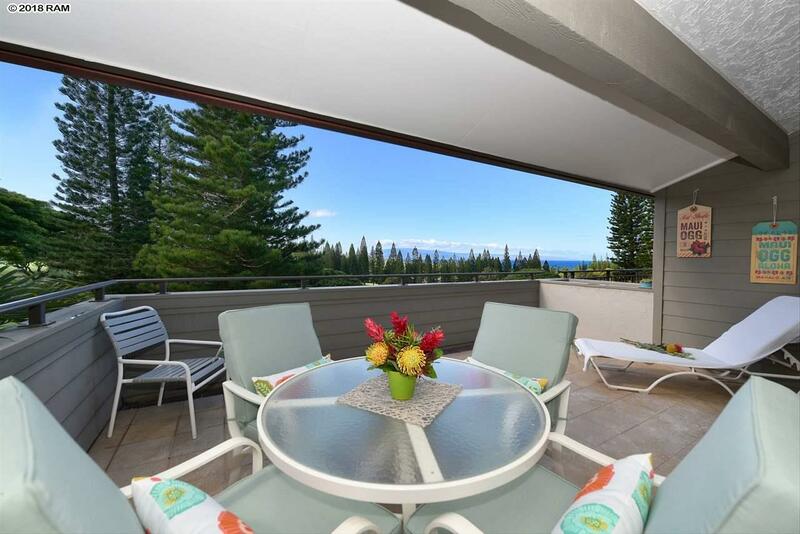 An end unit providing natural light with a lovely spacious outdoor living area overlooking the 10th hole of the Kapalua Bay Golf Course with ocean and sunset views. Steps to one of the 4 swimming pools and BBQ area, walking distance to Kapalua Bay Beach & Napili Beach, world class golf, tennis, restaurants, the 5-star Montage Resort and spa, coastal trails and so much more. 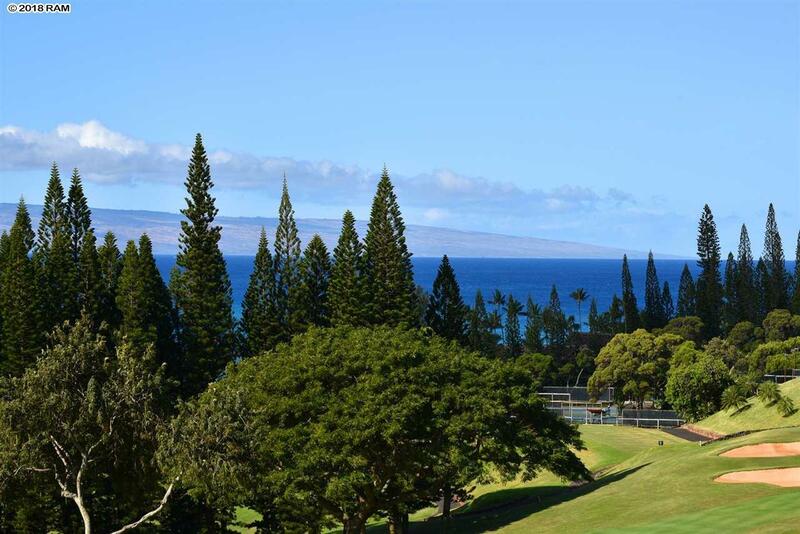 Experience living Kapalua! 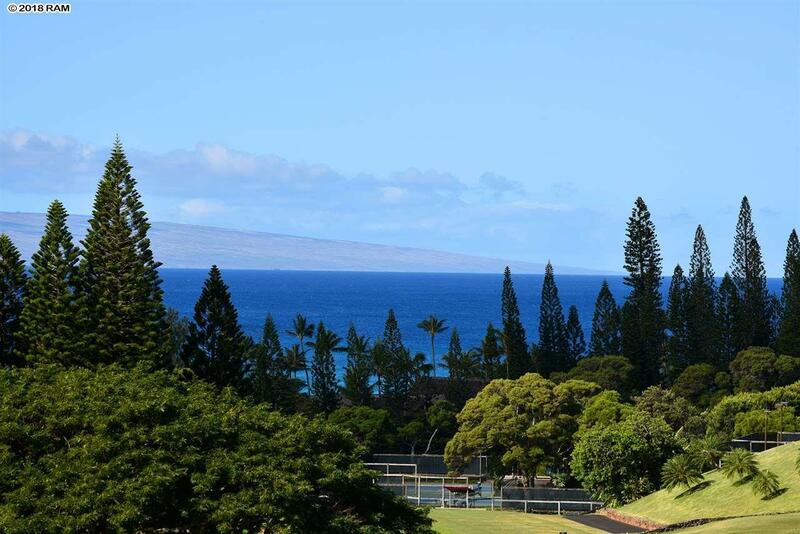 Being sold turn key, this adorable villa is perfect for a primary home or as an exceptional Maui rental property.